June | 2016 | John W. Tanner, J.D., M.S. John W. Tanner, J.D., M.S. 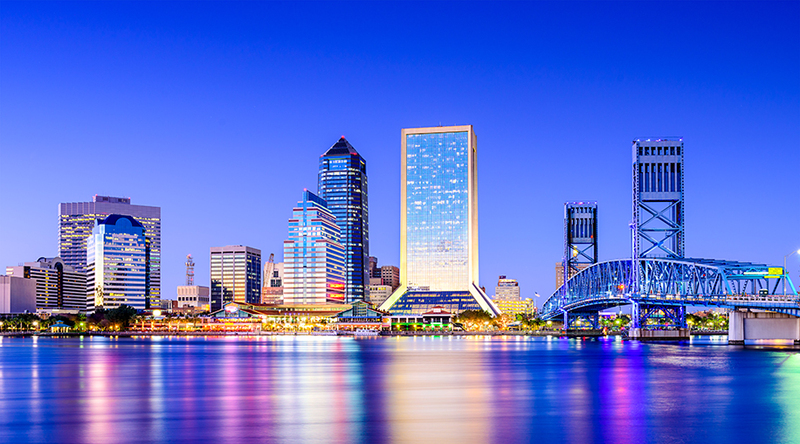 What To Do in Jacksonville? Posted on June 25, 2016	by John W. Tanner, M.S. Posted on June 2, 2016	by John W. Tanner, M.S. Can a Landlord Be Held Liable for Tenant Injuries? Renters for a Weekend or a While: What's the Best Use of Your Investment Property? "To be the most trusted adviser to each one of my clients, to be their source for solutions, to provide genuine heartfelt service, to always provide my clients with a constant hopefulness that we will meet their goals and objectives, to guide them to what's in their best interests, and to make myself incomparable to my competition."